Each roof part has an important role to play in maintaining the performance and structural integrity of a roof. This includes the flashing, a thin metal sheet with an essential function. Rogers Roofing talks about what the flashing does for a roofing system. Rainwater has a way of entering your home through vulnerable roof areas, such as the seams that form when two or more roof planes meet. Flashing blocks gaps in these seams. This piece of metal, which is naturally impervious to moisture, allows rainwater to simply slide off. Roofers install the flashing along the gaps in vents, chimneys, skylights and valleys. These three roof parts have one thing in common: they penetrate the roof surface. And because of this, there is a way for leaks to enter your home. No matter how easy online tutorial videos make it seem, homeowners shouldn’t install the flashing on their own. Only skilled contractors should take care of your roofing needs. 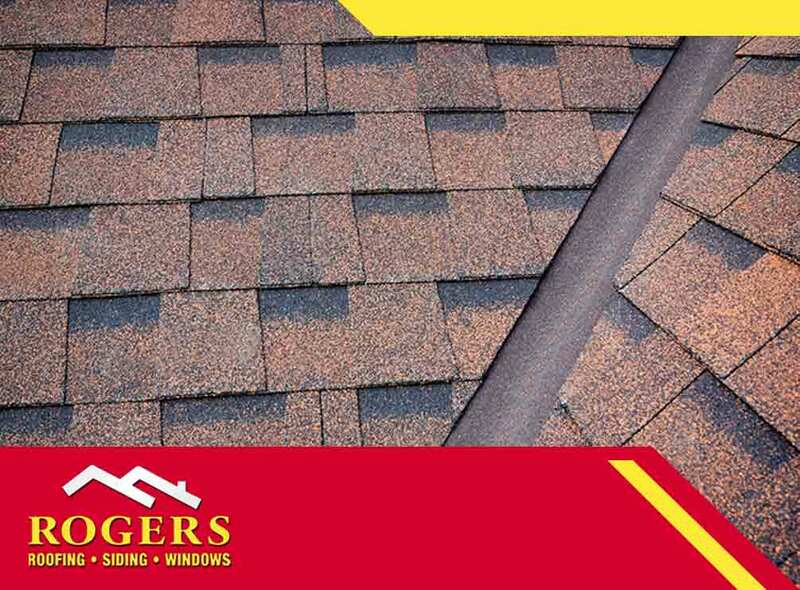 At Rogers Roofing, we are wholly dedicated to quality roof repairs and replacement. Roof flashing, however, is not indestructible. In fact, it is one of the first spots to need replacement because it bears the brunt of water damage. Its failure can spell trouble for your home in the form of moisture issues and leaks. To avoid flashing failure, practice maintenance procedures like scheduling roof checkups. During an inspection, roofers will assess the state of the flashing whether it needs replacement or reinforcement. At Rogers Roofing, Inc., our customer-oriented products and services paired with our roofing pros make for excellent results. Call us at (219) 228-8210 for residents in Indiana and (773) 492-2270 for residents in Illinois. You can also fill out our contact form to receive a free estimate. We serve homeowners in and around Northwest Indiana, including Crown Point, IN, and Orland Park, IL.